The Leadership Sculptor® for teams programme includes everything top-level leaders and their team need to understand and practice leadership in an R&D setting. This helps to accelerate the growth and development of the business unit. Your desired goals determine the programme’s content and form; it typically runs for six months. to clarify your long-term vision and short-to-medium term goals. that you and your team understand how your personalities impact the team’s leadership style, how you can leverage the collective strengths and avoid any derailers. to appreciate and understand the opportunities and limitations that your organization places on your team’s growth, and learn to work effectively with these. to receive practical coaching on how to increase your performance, both as a team and individually, deal with any conflicts that arise, handle difficult conversations and ensure that staff remain motivated. This programme is usually focused on the team. In some cases, clients have found it effective to combine this process with a Leadership Sculptor® for individuals programme for one or more key players in the team. I hold an individual session, which usually takes 30 to 60 minutes, with each team member to identify the perceived strengths and weaknesses of the team and identify what’s important for the team to meet its goals. In our first session, which usually takes 1—2 hours, we plot out the overall approach to meet your identified needs. We schedule individual and team coaching sessions, for which we agree a regular time. Additional sessions can be arranged, as required by your goals and operational needs. A session with the team leader to identify the core of the team’s vision. A team session with the Zurich Resource Model (ZRM) to help each person identify how they contribute to the team’s vision and their resources to support achieving it. 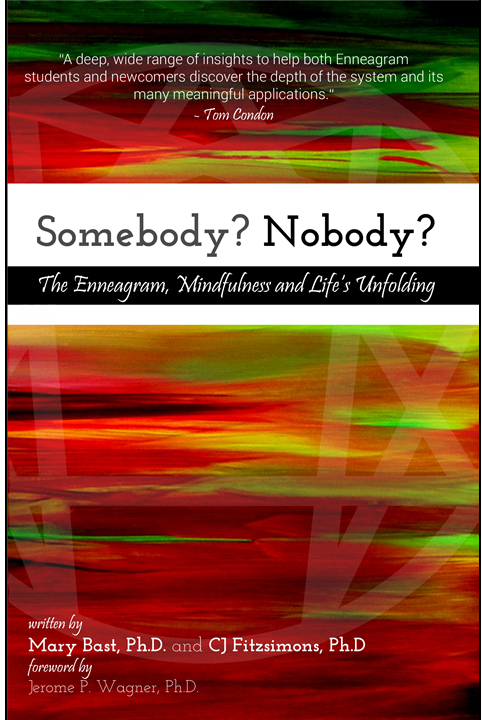 An Enneagram personality assessment for each team member that allows them to better understand their natural strengths and potential derailers. By sharing these results in the team, natural strengths can be leveraged and you can safeguard against derailers. Understanding how to identify and manage the various stakeholders affecting your team’s productivity. How to run and participate in meetings that produce results. Recognise the team members’ own patterns in a conflict and how to manage those at work effectively. Learn to use a variety of tools to identify how to solve problems quickly. There is an option to continue coaching month-to-month after the initial program. The first step towards your Leadership Sculptor® for teams programme is a complimentary consultation. There, I’ll ask you some questions about you and your team, your current challenges, and what you would like to achieve with your team. After this conversation, if we both feel that we are a good fit, then I will prepare a proposal for you that outlines your options. To arrange a consultation, contact me by clicking here or by calling +49 (172) 737 45 09.